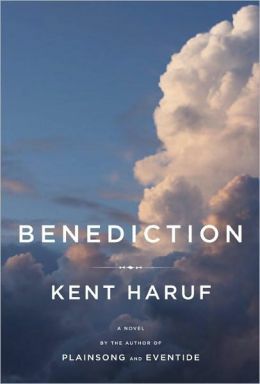 This entry was posted in authors, book review, books, reading and tagged Benediction, Colorado, Garrison Keillor, Haruf, Kent Haruf, Plainsong, Thornton Wilder. Bookmark the permalink. There’s a lot being written about death recently. I wonder if it’s because baby boomers are entering their late sixties? Thanks for motivating me to read it.